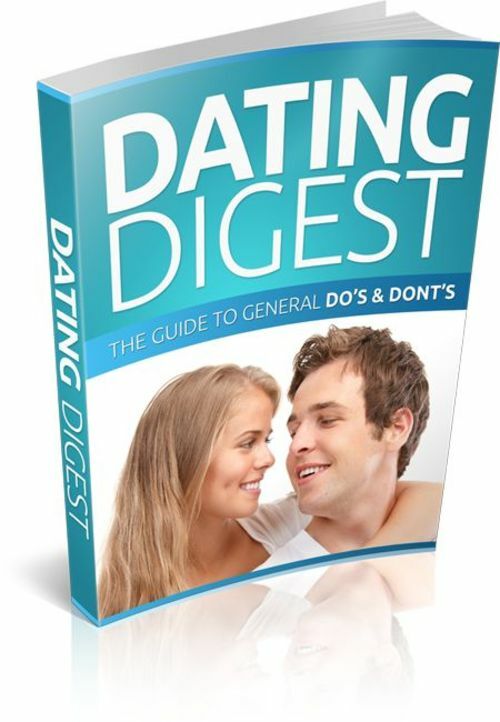 Dating Digest Comes with Master Resale/Giveaway Rights! "Dating Digest Will Show You Exactly What What You Need To Do To Finally Be A Success With Dating!" You Receive Master Resale Rights To This Package. Includes eBook, Sales Page, Download Page and Professionally Designed Graphics.